Since the beginning of sock commerce, people have bought and sold socks in PAIRS. So do we! 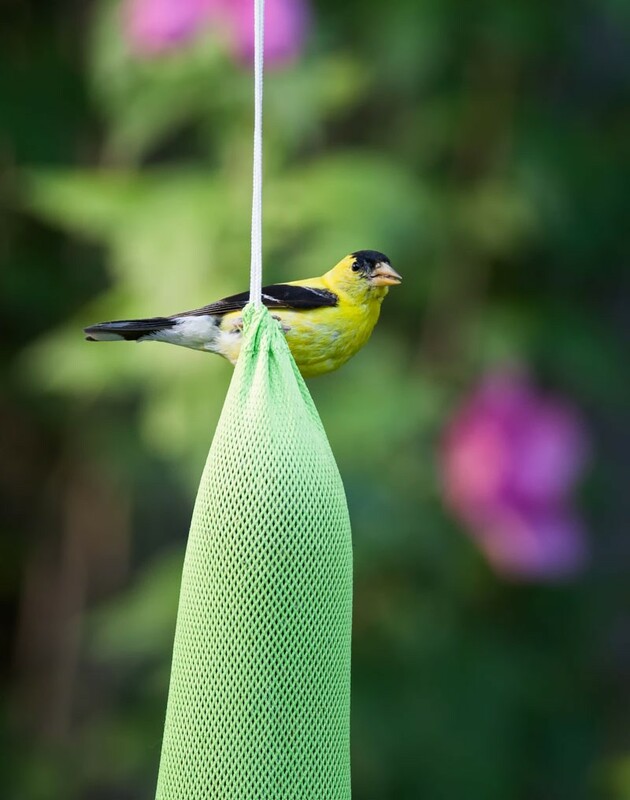 A sock feeder is a nylon-mesh bag filled with Nyjer seed. 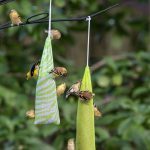 Small songbirds hang directly on the bag and feast from any and every angle conceivable-it’s fun to watch! 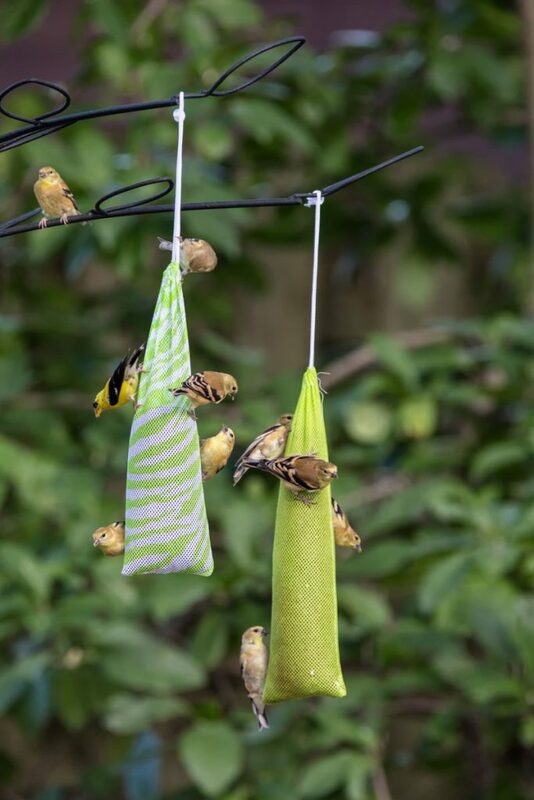 Sock feeders are NOT, as intuition suggests, made out of actual socks nor do they even look like socks, so who knows how they got the name. We just go with it, the same way we accept Kit Kat bars with full knowledge they are neither ‘kits’ nor ‘cats,’ it’s just a name. And here’s a little bonus: our socks feature color and patterns. 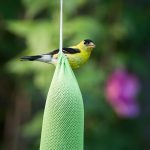 Most sock feeders are plain, boring white; which, may be enough if you’re a minimalist or a miniature laundry bag aficionado. But if you’re a Mr. Canary customer, we want you to enjoy your moments of Zen, like nature itself, in full color.